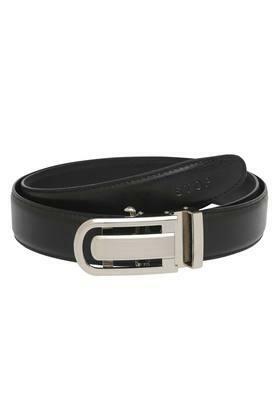 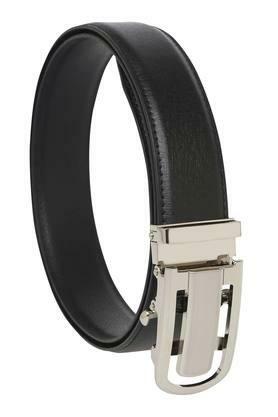 Accentuate your look by wearing this buckle belt brought to you by Stop. 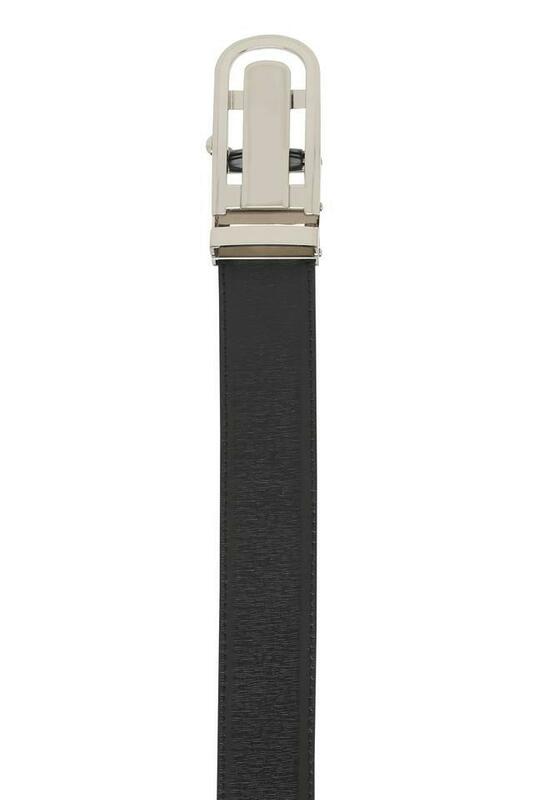 It has been made from good quality material that lends it a smart finish, while the branding on the loop enhances its design. 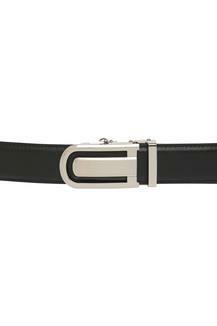 It also comes with a buckle closure, which ensures a proper fit. 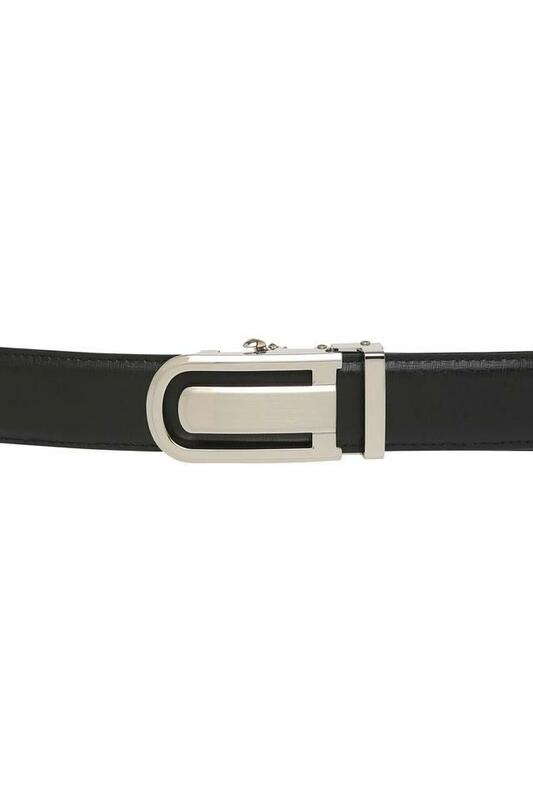 Take your style to a new level by wearing this buckle belt, which has been designed to perfection. Team it with a formal shirt and a pair of midrise trousers to complete your formal look.